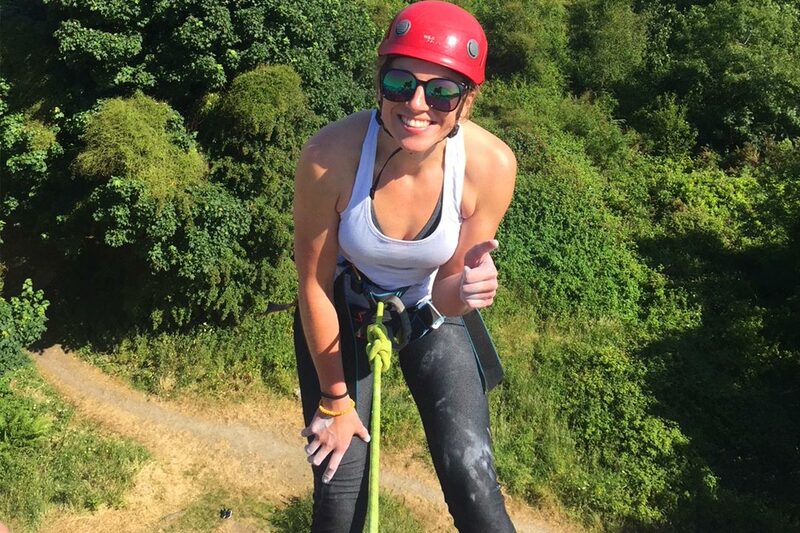 Always wanted to try Rock Climbing? Want to make the transition from indoor to outdoor climbing? 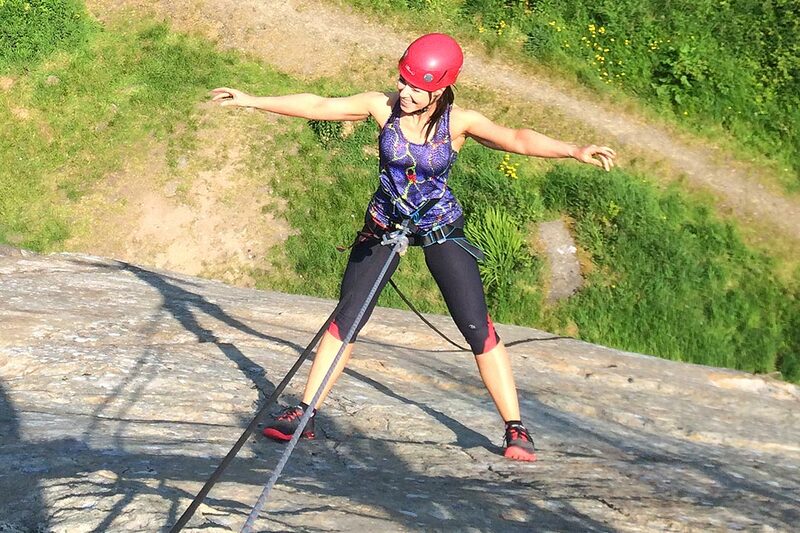 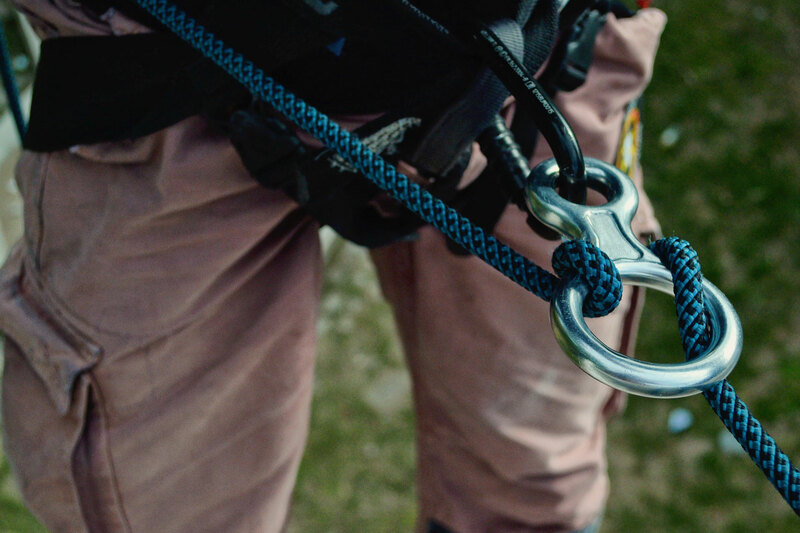 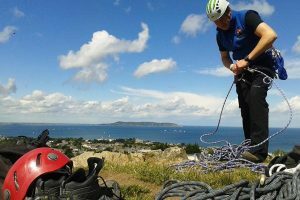 Our two day introductory course will allow you delve into the world of outdoor climbing. 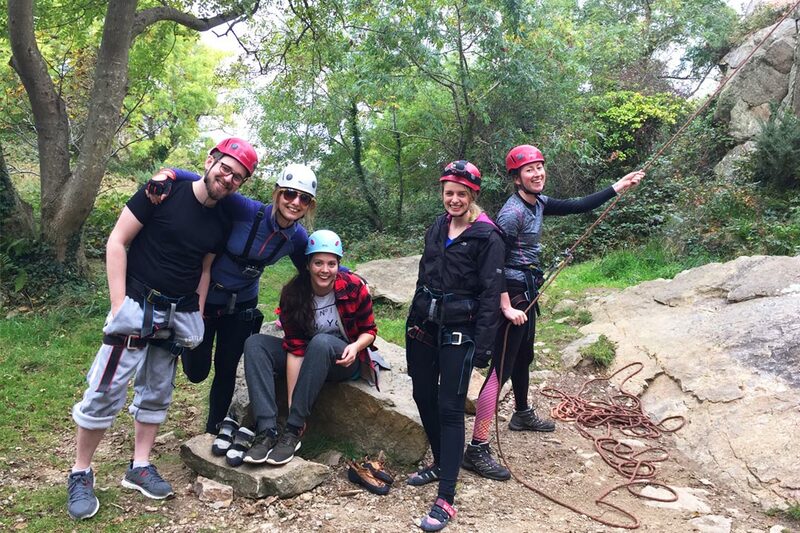 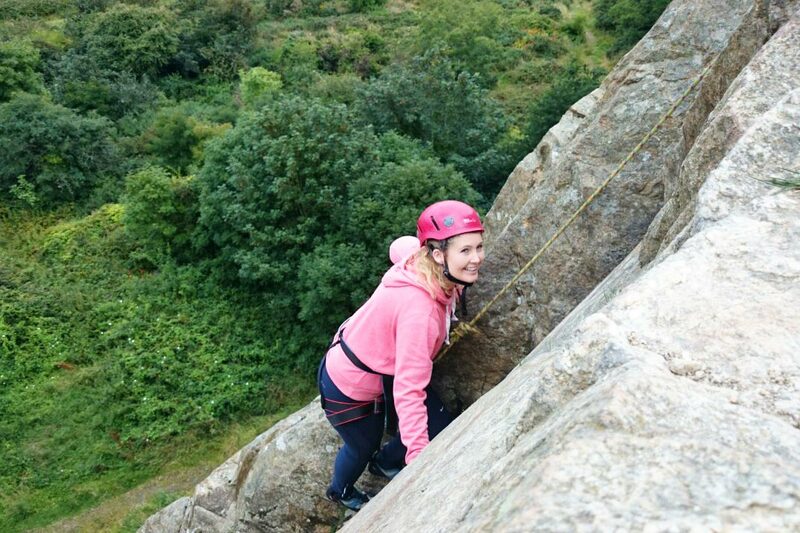 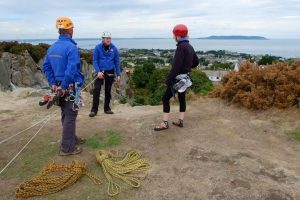 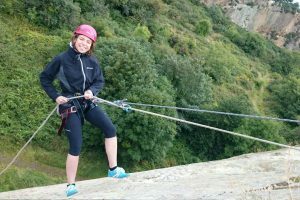 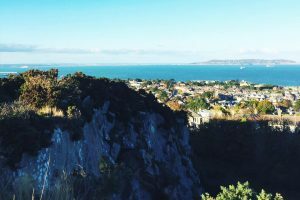 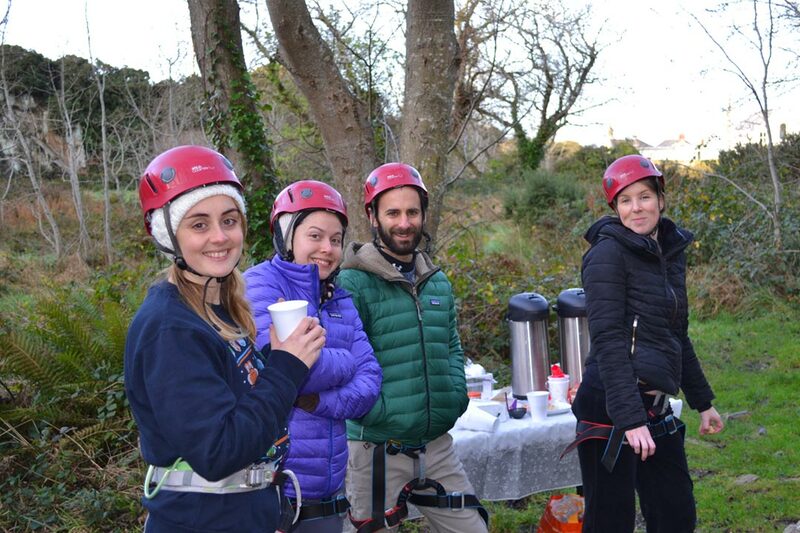 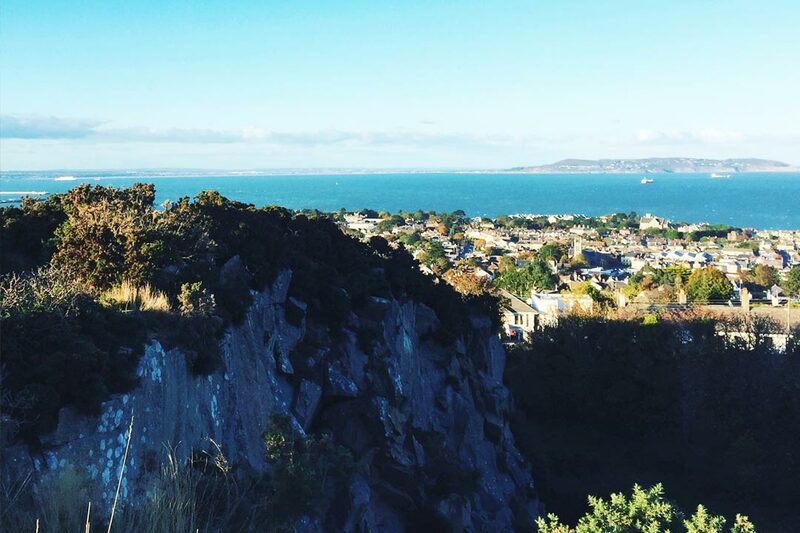 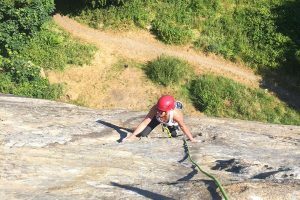 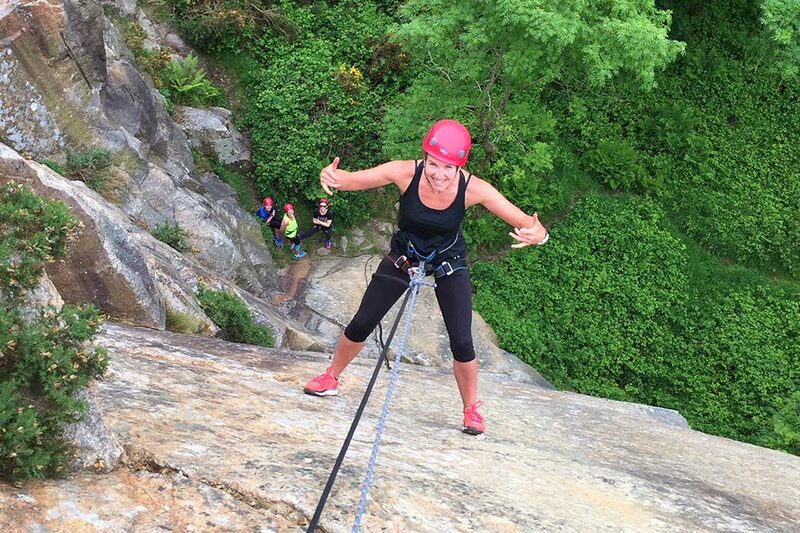 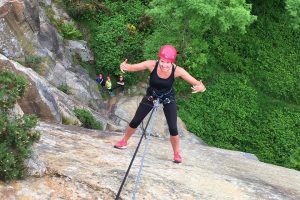 Based in Dalkey Quarry, Dublin, this course is a great introduction to the fundamentals of outdoor rock climbing. 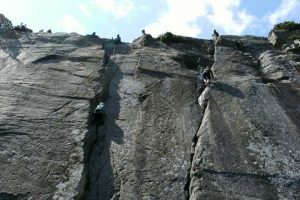 All equipment is provided for this course. 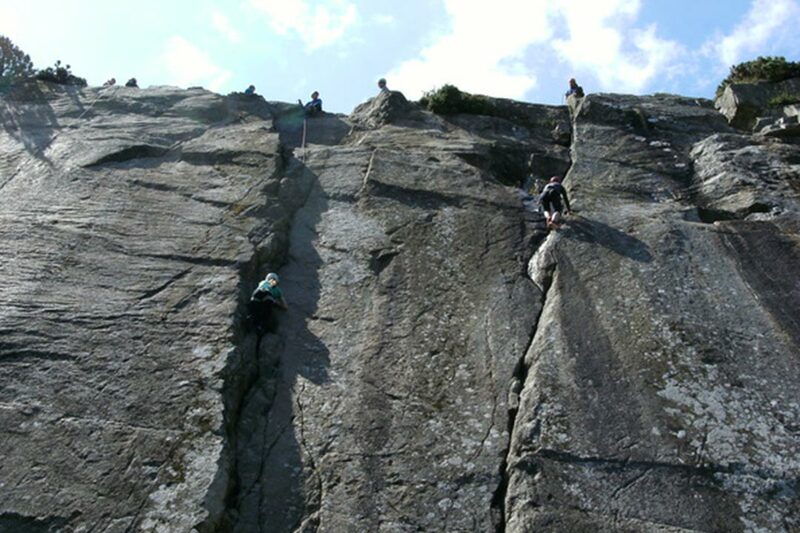 However, if you wish to bring your own, please feel free to do so.